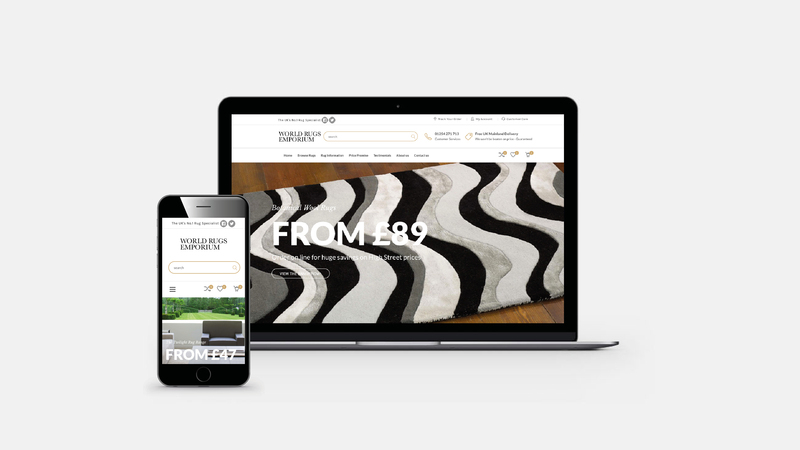 As a client of ours for over 8 years, World Rugs has had a couple of new website built by us, and this time, we assisted them in a transfer from Joomla to WordPress. 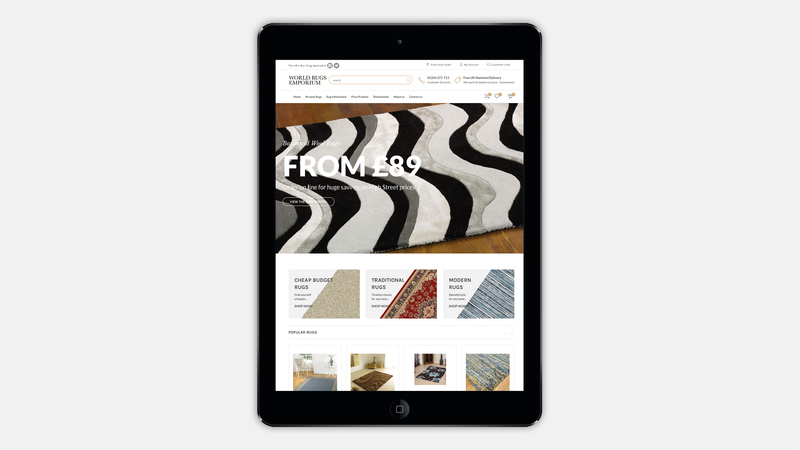 They had a lot of products on the existing site, so we were able to reduce the amount of work involved in transitioning by conducting a full export and import. 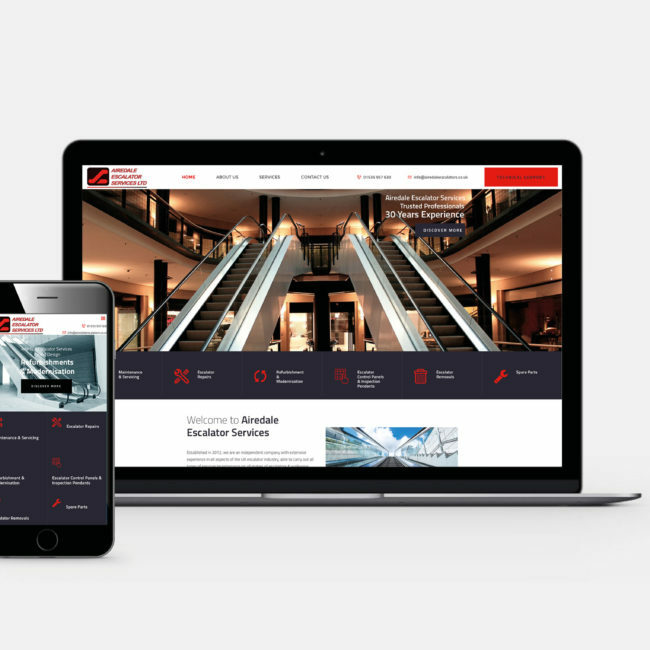 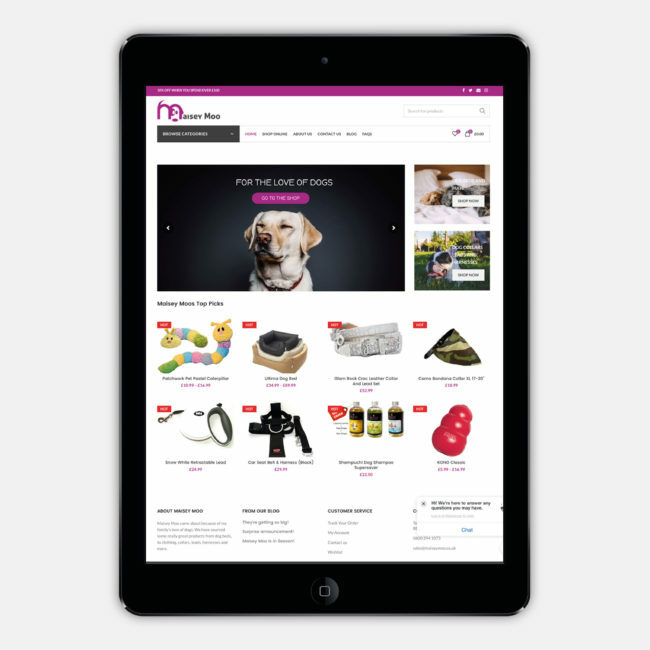 The new e-commerce website is integrated with Sagepay and is fully responsive and user friendly, and is also secured with an SSL certificate for security.